Empower your business with a professional, clean, and functional website that's as unique as your business. For the price of a latte, you can protect your digital music collection and cherished family photos. 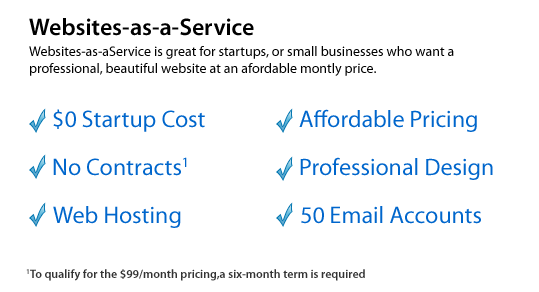 Our Website-as-a-Service plans, offer Zero Upfront Costs, No Long-Term Contracts, and Unbeatable Hosting Features. 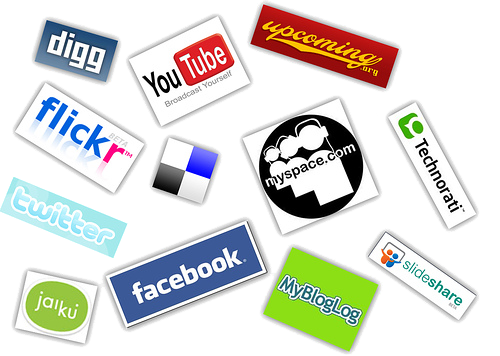 With our Social Media Package, you employ the internet to be your greatest champion; working for you 24 hours a day. 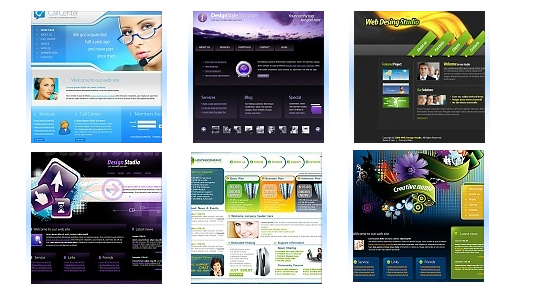 Must have web-based software and tools to power your business. 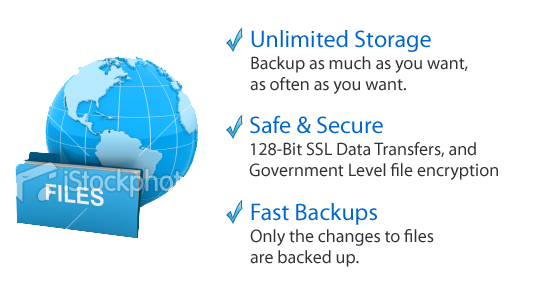 Unlimited Online Backup, File Sharing, and more.